The Harlem Renaissance was a period in American literature that took place from the end of World War I to the 1930s. It included writers like Zora Neale Hurston, W.E.B. DuBois, Jean Toomer, and Langston Hughes, who wrote about the alienation and marginalization in American society. Many Harlem Renaissance writers drew from their own personal experiences. The movement was called the Harlem Renaissance because it was mainly based in the Harlem neighborhood of New York City. Here are a few novels from the Harlem Renaissance that convey the brilliant creativity and unique voices of the era. "Their Eyes Were Watching God" (1937) centers around Janie Crawford, who tells her story in dialect about her early life with her grandmother, through marriages, abuse, and more. The novel has elements of mythic realism, drawing from Hurston's study of black folk tradition in the South. Although Hurston's work was almost lost to literary history, Alice Walker helped to resurrect an appreciation of "Their Eyes Were Watching God" and other novels. "Quicksand" (1928) is one of the greatest novels from the Harlem Renaissance, centering around Helga Crane, who has a white mother and black father. Helga feels the rejection of both her parents​ and this sense of rejection and alienation follows her wherever she goes. Helga can find no real means of escape, even as she moves from her teaching job in the South, to Harlem, to Denmark, and then back where she started. Larsen explores the realities of hereditary, social and racial forces in this semi-autobiographical work, which leaves Helga with little resolution to her identity crisis. 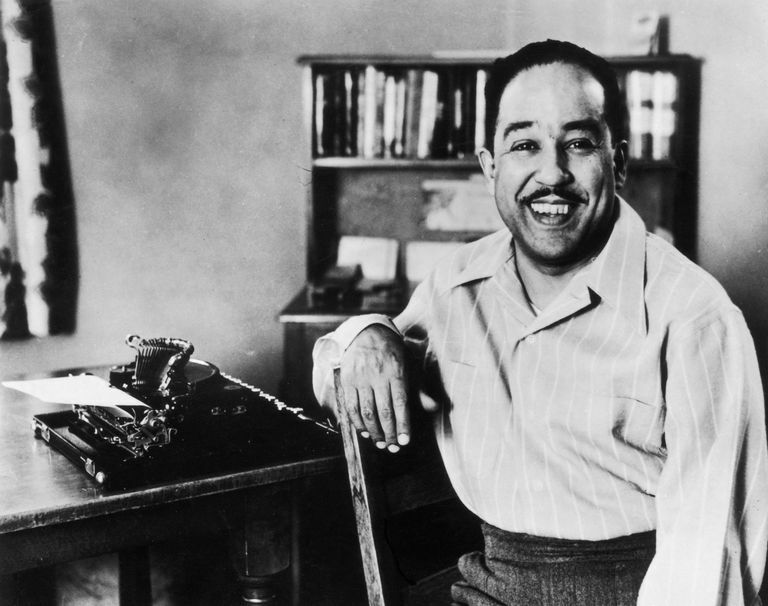 "Not Without Laughter" (1930) was the first novel by Langston Hughes, who is recognized as an important contributor to American literature of the 20th century. The novel is about Sandy Rodgers, a young boy who awakens "to the sad and the beautiful realities of black life in a small Kansas town." Hughes, who grew up in Lawrence, Kansas, has said that "Not Without Laughter" is semi-autobiographical, and that many of the characters were based on real people. Hughes weaves references to Southern culture and the blues into this novel. Jean Toomer's "Cane" (1923) is a unique novel, made up of poems, characters sketches, and stories, which have varied narrative structures, with some characters who appear in multiple pieces within the novel. It has been recognized as a classic of the High Modernism style of writing, and its individual vignettes have been widely anthologized. Perhaps the best-known piece from "Cane" is the poem "Harvest Song," which opens with the line: "I am a reaper whose muscles set at sundown." "Cane" was the most significant book that Toomer published during his lifetime. Despite its reception as a groundbreaking literary work, "Cane" was not a commercial success. "When Washington Was in Vogue" is a love story told in a series of letters from Davy Carr to Bob Fletcher, a friend in Harlem. 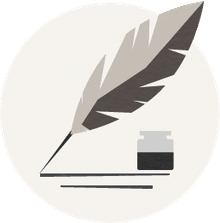 The book is remarkable as the first epistolary novel in African-American literary history, and as an important contribution to the Harlem Renaissance. Williams, who was a brilliant scholar and translator and spoke five languages, was the first African-American professional librarian.